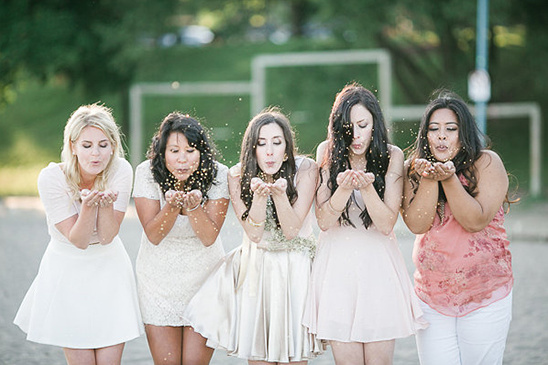 You love your girlfriends more then anything! 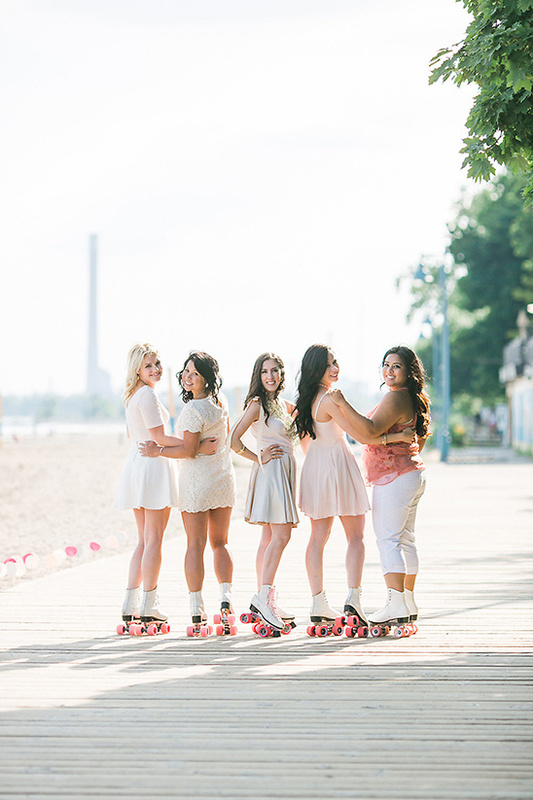 So, why not ask them to be your bridesmaids with a fun party on rollers skates? 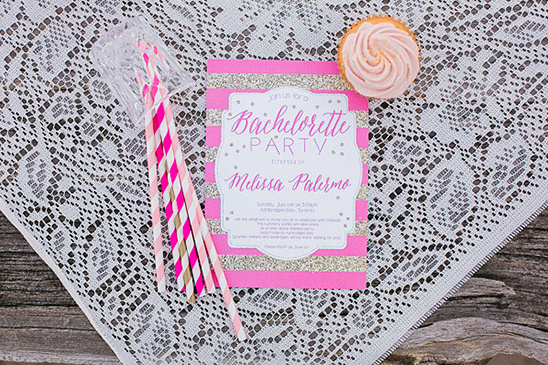 Lucky for us, Phoebe Lo Events designed a fantastic day to show us all just how it is done. 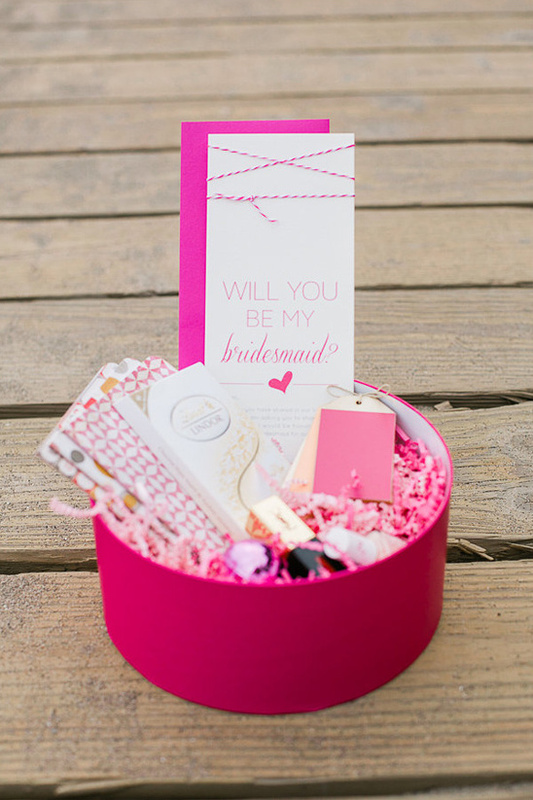 Starting with a fabulous bridesmaid box that was stocked up with all the essentials - matching nail polish, lipstick, along with color cards. Wish we had been invited! 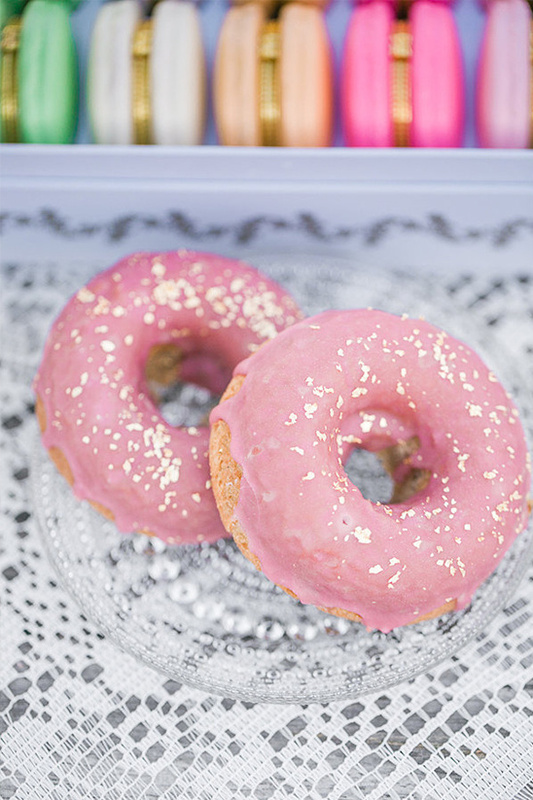 You really must scroll down to see so many more fun ideas. 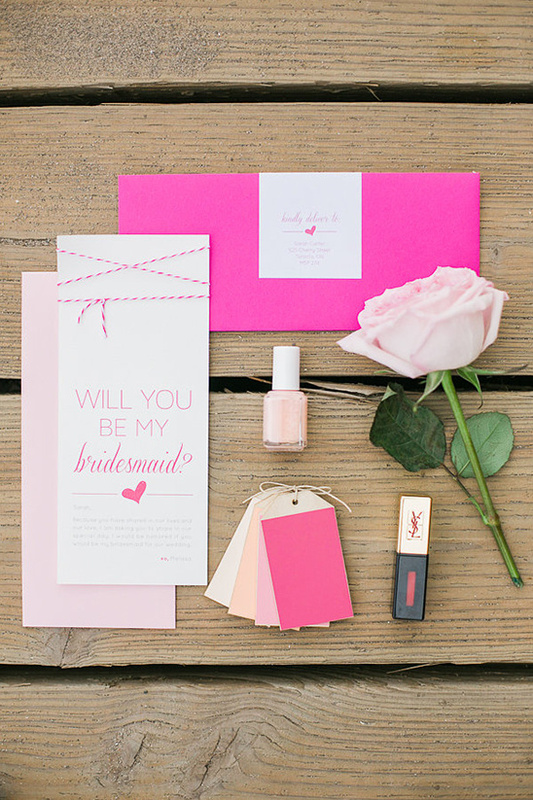 Oh and did we mention, there are SO many more cute ideas? 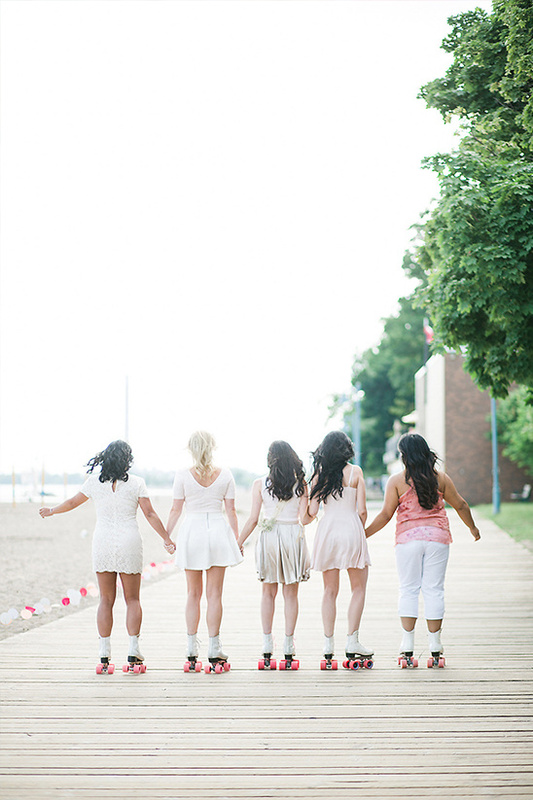 All captured by Rhythm Photography in the full gallery here. 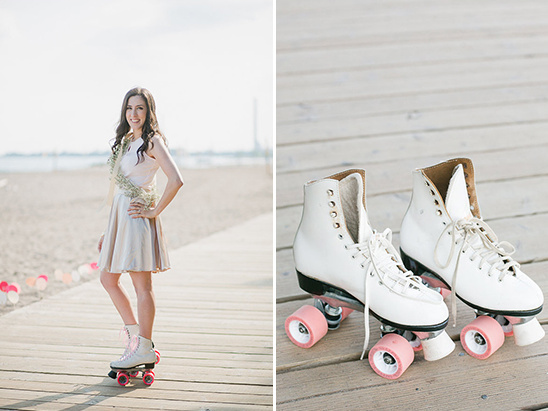 From Phoebe Lo Events: This feature showcases a summer roller skate party on the beach boardwalk, and featured a number of unconventional bachelorette elements. 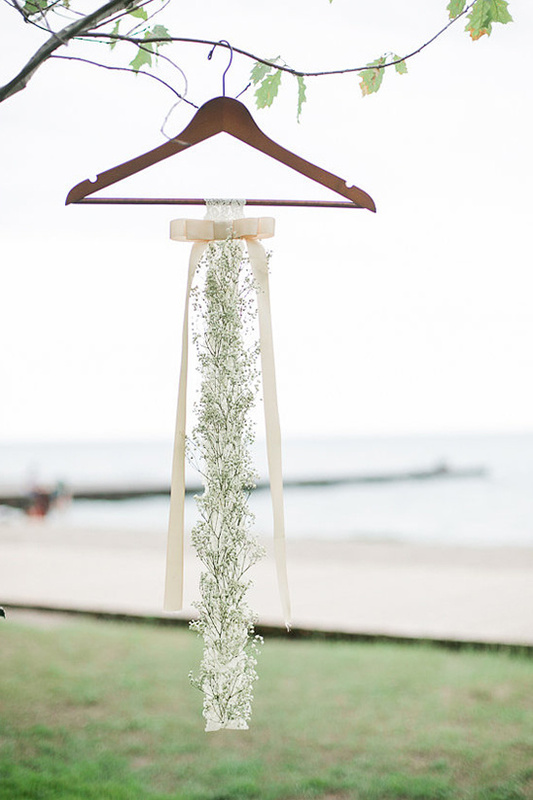 These elements include the bride’s floral sash, which was hand produced with baby’s breath, vintage lace, and silk ribbon. 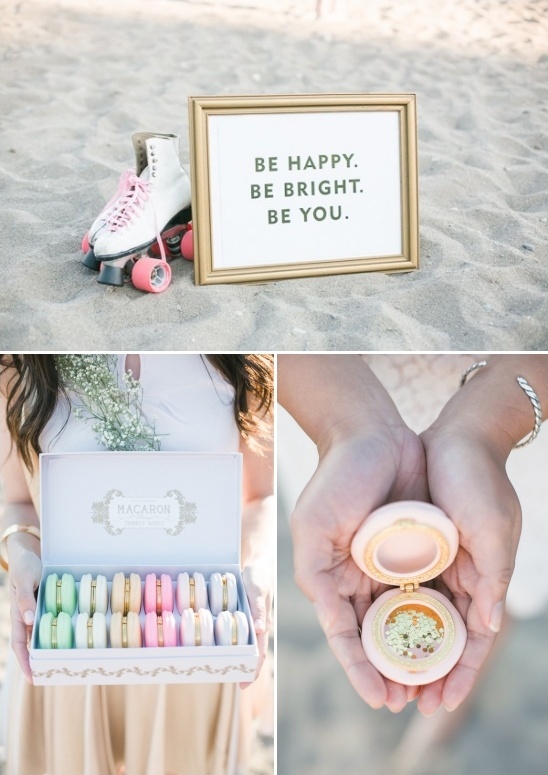 Unique social affair elements include a confetti station that entailed limoge macaron trinket boxes encasing gold sparkles. 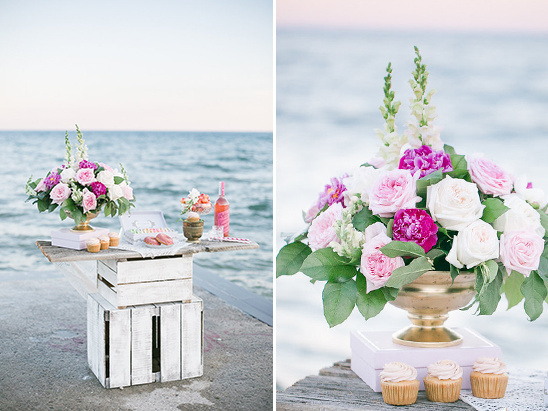 In addition, a sweets station was curated to detail locally made desserts presented alongside a floral piece that encompassed locally sourced blooms and homegrown peonies. The event was then completed by a surprise visit by the groom, accompanied by a little pug making a cameo with a set of jumbo balloons.